Hard work, talent and commitment do not go unnoticed at the North-West University (NWU). Two academics from the campus in Mahikeng are moving up the academic ladder on the strength of their scholarly track records. They are Dr Lufuno Makhado, the acting Programme Manager: Research and Senior Lecturer in the School of Nursing Sciences (SONS), and Dr Lebo Katata-Seru, head of the Chemistry Department. Both have received associate professorships. Lufuno is responsible for teaching and mentoring nursing students in community nursing and facilitating community engagement of the SONS in the North West Province. He also supervises master’s and PhD candidates. “My interest is in healthcare provider-oriented research, implementation science on psychosocial or biological response and wellbeing, mental health disparities, and biomarkers of stress among nurse-initiated management of antiretroviral therapy (NIMART),” he says. His research on stress biomarkers is aimed at establishing effective wellness strategies for NIMART nurses. He is making his presence felt internationally, having presented a paper at the 27th Annual Conference of the Association of Nurses in AIDS Care (ANAC), held in Florida in the United States. In 2017 he also participated as Phodiso postdoctoral scholar in the 2017/2018 University of California Los Angeles (UCLA)/South African Trauma Training Research programme at UCLA. 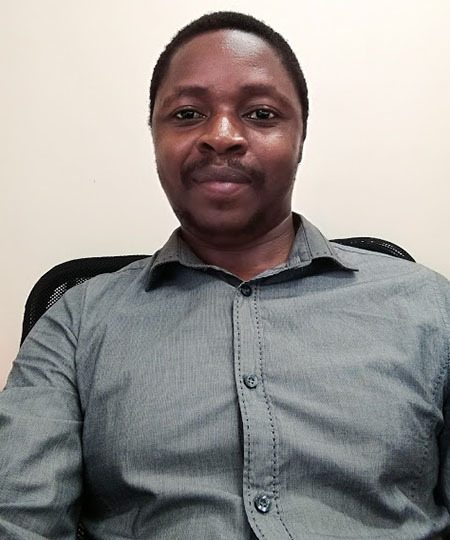 The other newly appointed associate professor, Lebo Katata-Seru, has a PhD in analytical chemistry and conducts research on nanomedicine, nanoformulation, drug delivery and water treatment using nanotechnology. Over the past few years, she has successfully supervised 10 honours and four MSc students, and is currently supervising five more postgraduate students and a postdoctoral fellow. 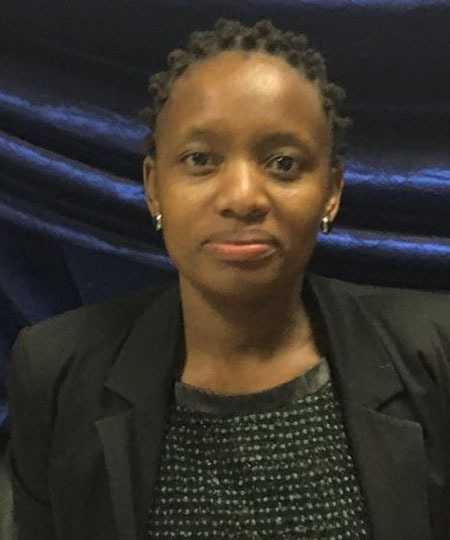 Lebo, who as published her work in peer-reviewed journals and book chapters, received R800 000 in funding from the NRFs Thuthuka fund and R3 381 000 for research equipment from the NWU. She visited the research team at NANOTEC, Thailand in 2016 as part of collaboration in the nanomedicine research. Previously, she received funding from the CSIR Young Researcher Establishment Fund to spearhead the development of a novel nanodrug delivery system for improving the current treatment of HIV.